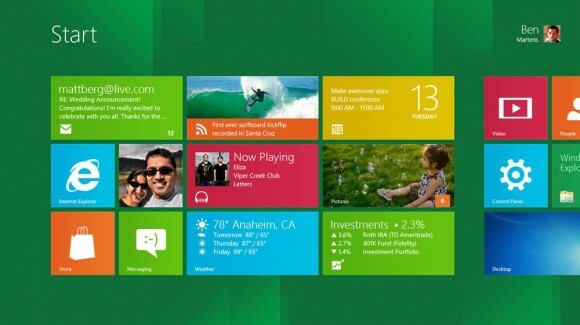 We all know few days back, Microsoft releases their next version for Windows 7, naming it as Windows 8. Many of you already installed it on your PC. This time Microsoft introduced its Windows version with lesser boot time, we have to appreciate Microsoft. It was done by introducing special architecture in designing the Operating System. Following is the performance comparision of Windows 7 and Windows 8. The test was done on a PC with the hardware: 3.8 GHz clocked i7 processor, 6GB RAM, Nvidia GE Force 9800 GT, 2 TB Hard Disk, 20 Mbps Ethernet connection. Windows 8 Vs Windows 7 performance test results. The above scores shows that Windows 8 wins in every aspect, although the differences are negligible, those can be counted on a low power PC. Tags: Windows 8, Windows 7, Windows 8 Boot performance, Windows 7 Vs Windows 8, Boot time, Windows 8 Design, Architecture, Download, Microsoft tools, Tips and tricks for computers, computer issues, Free downloads.